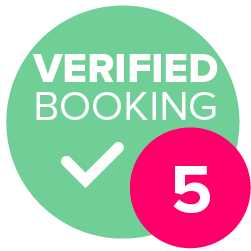 When asking for a quote please mention the date, location, length of set required and type of event so Lauren can instantly give you a bespoke quote for your event. 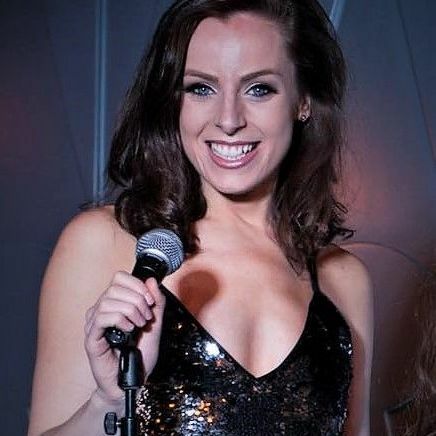 Lauren is a London based professionally trained vocalist. 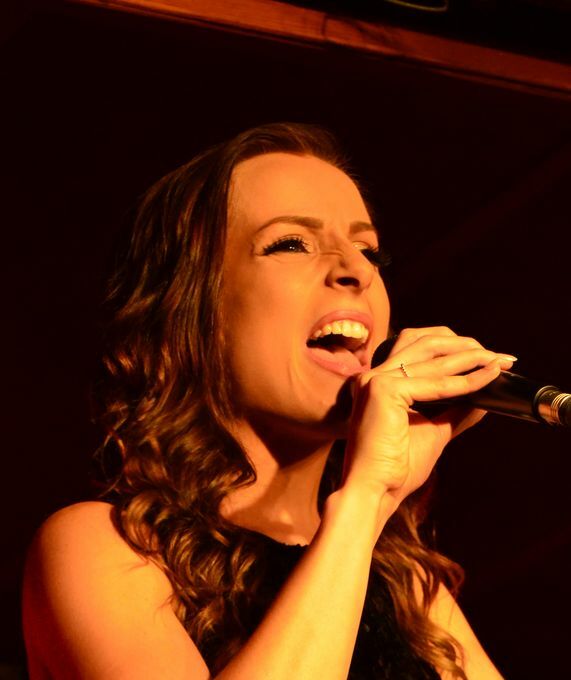 Available with piano, guitar or backing tracks she is suitable for almost any event! 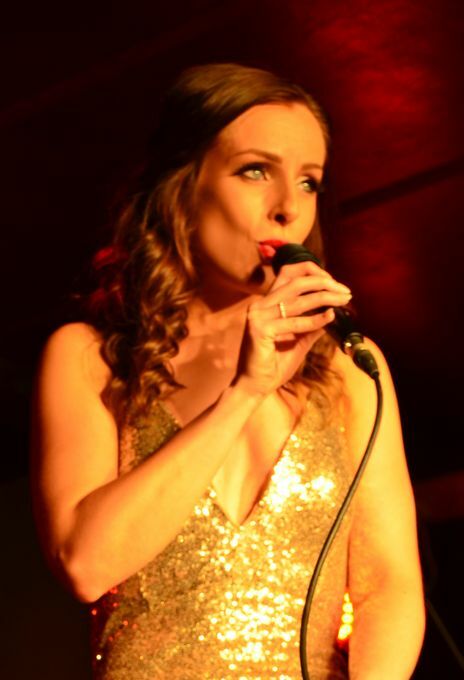 With her stunning vocals and 10 years of experience in live performance (including international tours, cruise ships, and West End concerts), Lauren is guaranteed to bring a touch of glamour and class to any event. Highlights of Laurens career include being a featured soloist on BBC One's Pitch Battle 2017, singing live on BBC's The One Show, West End Concerts at Theatres such as The Criterion, The Lyric (Shaftesbury Avenue), The Apollo (Shaftesbury Avenue) and The London Palladium. She also has regular performance slots at Wembley Stadium, The Empire Casino (Leicester Square), and Westminster Park Plaza Hotel. Lauren was absolutely amazing. Such a lovely voice. Amazing! Lauren is really lovely, great communication prior to event and really has a beautiful voice - Thank you so much! Lauren sang at our wedding and she was fantastic, lots of guests commented on how amazing her voice was and she really created the ambience we wanted for our reception. Thank you Lauren. Wow...we cannot thank Lauren enough for singing at our wedding. Lauren was simply amazing and we received so many comments about how good she was. She not only has the most fantastic voice but she was a pleasure to coordinate with and made sure to check we were happy with everything. Can not recommend Lauren enough, definitely one of the best decisions we made. Happily entertained by Lauren last Friday. First class voice, first class performance. Everybody who attended thoroughly enjoyed the evening. Per 45 minute/1 hour set I will take a 7 - 10 minute break and I will play music throughout to ensure the atmosphere doesn't drop. Absolutely! 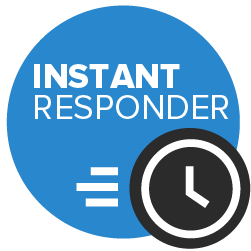 I'll learn up to 3 special requests for your event. A small area (roughly 4ft x 4ft) with one plug socket. I am fully insured with public liability and my PA system is PAT tested. I use a Bose L1 Compact. Very small in size and incredibly powerful in volume and clarity. Sets are either 45 minutes or 1 hour in length and I can sing up to 3 sets in an evening.